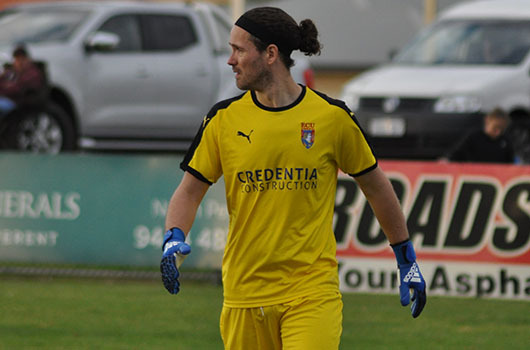 ECU Joondalup have appointed goalkeeper Johnny Perkins as Skipper for 2019. The Irish keeper was in great form between the sticks last season, and he was an ideal choice, according to Head Coach Dale McCulloch. 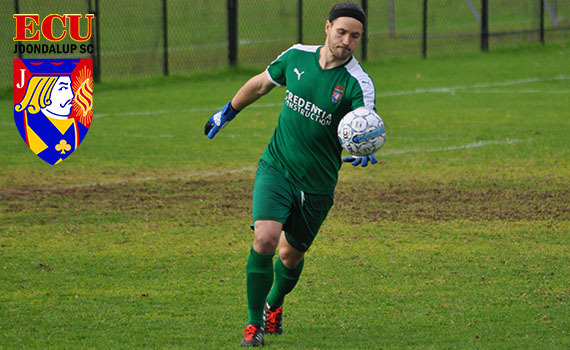 It was the first season for the 30-year-old and he said it was disappointing to miss out on the finals, but he said all the club made him really welcome. “On a personal level I loved it. It was just a good fit and I really enjoyed playing my football here,” he explained. “But overall though we all know we massively underachieved. With the squad we had we should have been really pushing for the top spot at the end. We let ourselves down with a few performances and it’s something we really need to learn from.